Country music legends Charlie Daniels and Travis Tritt are currently on tour together! More in the 'Outlaws & Renegades Tour' here! 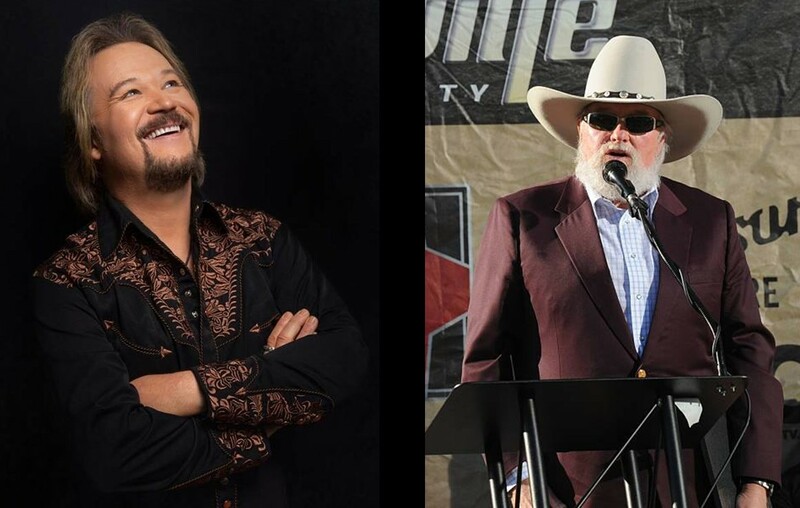 Country music icons Charlie Daniels and Travis Tritt have hit the road together on their 2019 Outlaws & Renegades Tour! The Cadillac Three, Marshall Tucker Band, Love & Theft, and Copper Chief are also joining the tour on select dates. Get tickets here. Share this update with other Charlie Daniels and Travis Tritt fans!